ROTEC Ltd. is a private company for import and distribution of electrical equipment and services in the Industrial Automation field. 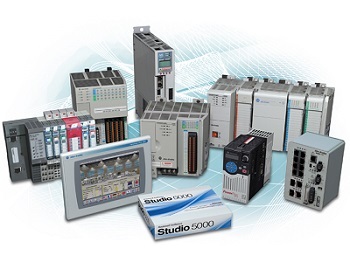 Since September 2000 ROTEC Ltd. is the Authorized Distributor for Bulgaria of Rockwell Automation, a global provider of industrial automation products and services. Registered trade marks of Rockwell Automation are Allen-Bradley®, Anorad®, Rockwell Software®. Since 2001 ROTEC Ltd. is the Authorized Distributor for Bulgaria also of ProSoft Technology Inc.
Yearly seminars to present and introduce a new Rockwell Automation products in Bulgaria, Europe, USA.